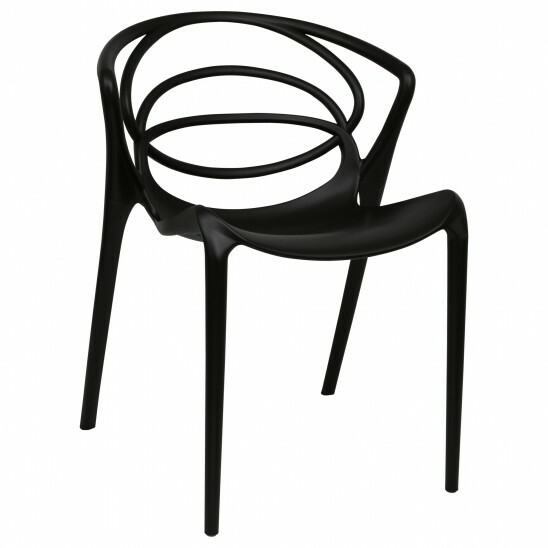 The Olympa chair will cause a storm in your garden. The daring elliptical shapes of the seats design adds decadence without compromising on your comfort. Introduce a burst of excitement to your garden, beguile your guests with the unconventional.